These pocket affirmations were inspired by one of my best customers by placing a special order. She slips them in with her Etsy orders as a thank you! 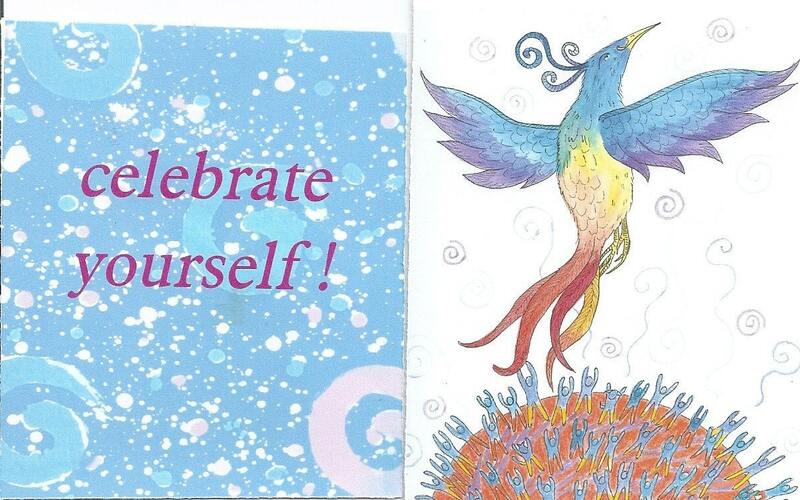 Fun celebrate yourself mini affirmation card! I am going to enjoy gifting these cards to friends. Thank you. Beautiful item. Lovely art work. Excellent customer service. I'll be back to this shop for sure!